The moving image is an art form that is one of the most influential and pervasive art forms today. It is an integral part of our cultural and social heritage as it is a reflection of who we are and the times we live in. It is both contemporary and historical at the same time. Film as we see it today is not just a cultural legacy, but a language that needs to be preserved for generations to come. We believe that it is essential to preserve and restore not just feature films, but all forms of the moving image including short films, avant-garde and experimental films, documentaries, music videos, home movies, advertising films, television serials, etc. made in this country. The world has lost a large part of this heritage and continues to do so as a result of our failure to conserve and preserve this art form. We feel that without the intervention of the foundation in collaboration with the government, the film industry and the public at large, it will not be possible to save our film heritage. 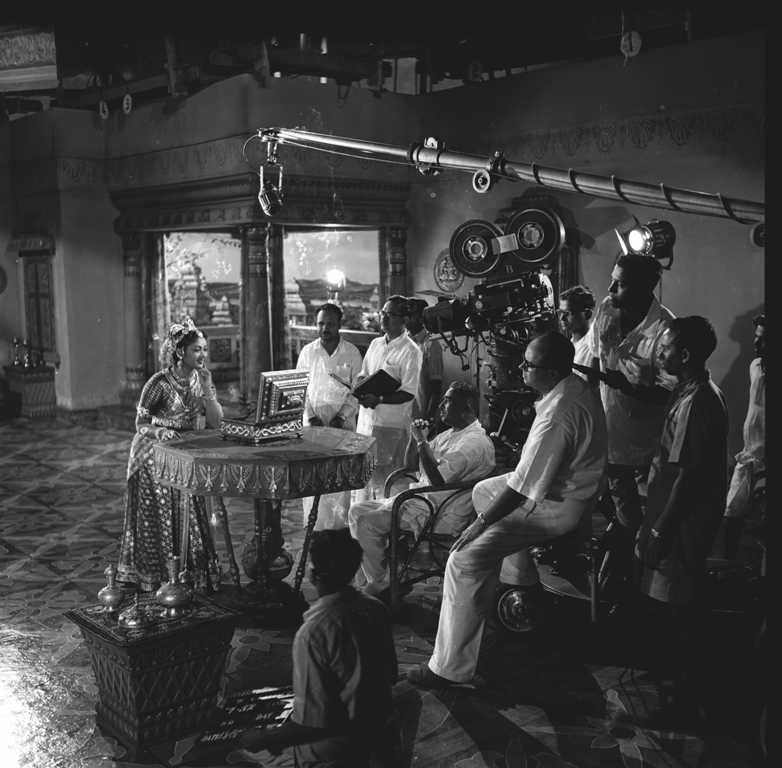 The foundation will focus on emphasizing the importance of preserving films on celluloid and also the necessity of preserving and restoring the original source material of any film. It is important to educate the public on the history and language of the moving image and to recognize that film can be a powerful educational tool that can be incorporated into existing school curriculum.